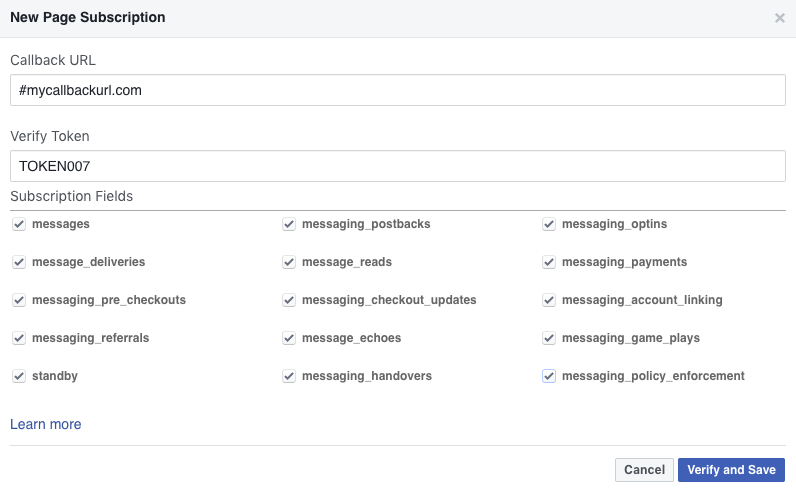 Enable the messaging service for your Facebook app and setup the Webhook. Go to https://developers.facebook.com and create your developer account by providing the various details. Then click on My Apps and then navigate to Add New App. 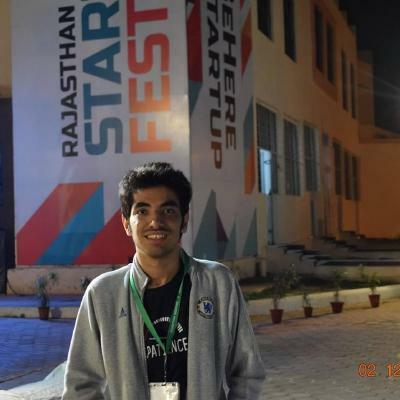 After creating the app it will show up in left navigation app of your Dev Portal. Click on Products , and add Messenger Service to your app. Assuming that you have preinstalled python in your PC. Its time to install the other dependencies needed for our bot. Now we are ready with all weapons to make our bot. 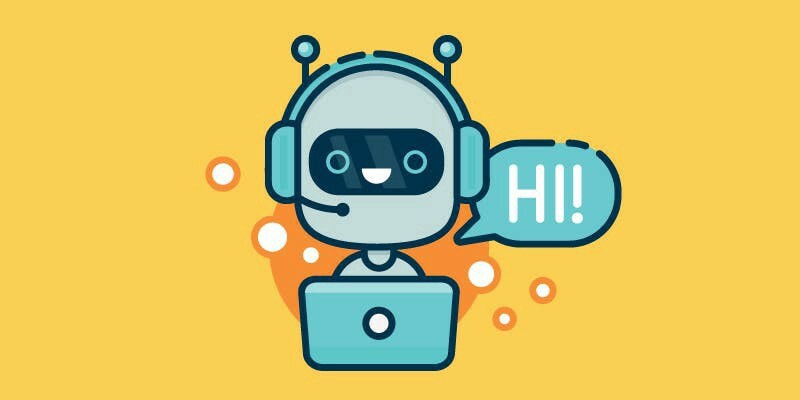 Initial code to connect to BOT via pymessenger. Request from the Facebook is now stored in your data variable. Our message text is in data[‘entry’][‘messaging’][‘text’] and sender id in data[‘entry’][‘sender’][‘text’] respectively. To send the message back to the sender. Now its time to start the server. If your app runs fine on local it time to deploy it on cloud to get a callback URL. Heroku or Digital Ocean Droplets provides fast and reliable cloud solutions. 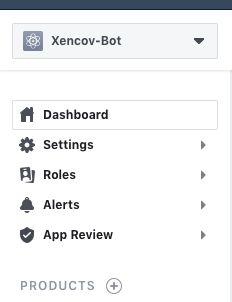 After deploying, go to your Facebook app setting and setup the Webhoook. Press Verify and Save and your Echo Bot is ready to interact. If you had any problems while running the bot, here is the Code.